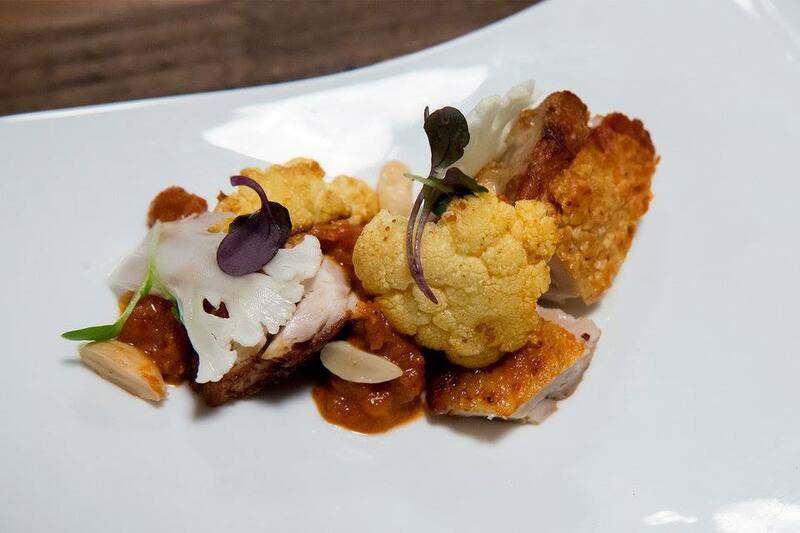 Guide Live announces that Bravo’s “Top Chef” is looking for the best of the best in Texas to compete on their hit TV show where chefs duke it out by presenting delicious plates of food under pressure. “While no Dallasites have won the competition yet, locals Casey Thompson (season 3) and Tiffany Derry (season 7) were voted fan favorites in their respective seasons,” Guide Live says, hoping to encourage those from North Texas to compete in the Houston-based auditions this year. 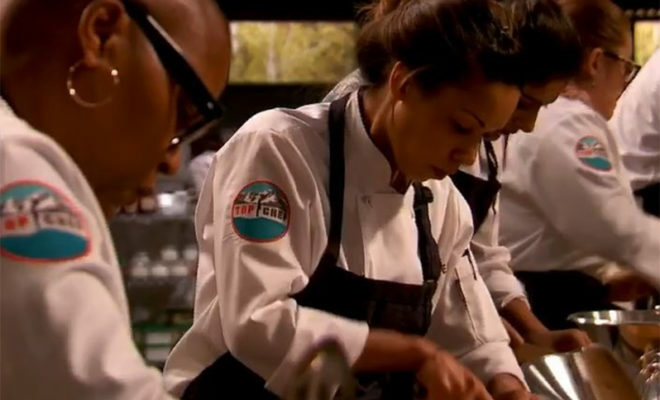 When the “Top Chef” crew is in Houston on February 7th, they’ll be meeting potential stars in-person for the show’s 16th season. If traveling to Houston isn’t a possibility, chefs can also apply online via the application found here. In the application, there’s basic info to be filled out like how the applicant heard about “Top Chef” and what size chef’s coat do they wear, down to more intricate info like a full resume and questions like, “What chefs are your biggest rivals in your city?” Potential contestants are also asked to provide a video of themselves in action cooking and plating a dish. It sounds like the pressure is on starting with the application! Next Story → Is It Possible for the City of Kyle to Become the ‘Pie Capital of Texas’?